St. Lucia Linen Services Ltd. can provide fresh water deliveries to anywhere in St. Lucia. We deliver only municipally treated potable water obtained from clean mains supply, not pond or well water. 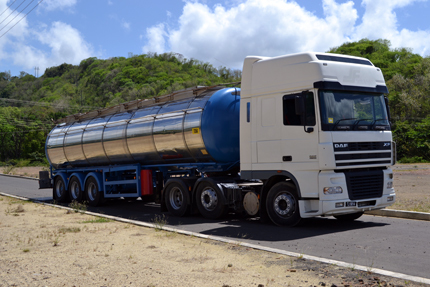 We can deliver any quantity of water required in our 18,000 litre and 30,000 litre tanker trucks which are inspected and certified by the Ministry of Health. Our specialized vehicles and courteous drivers are on call 7 days a week.